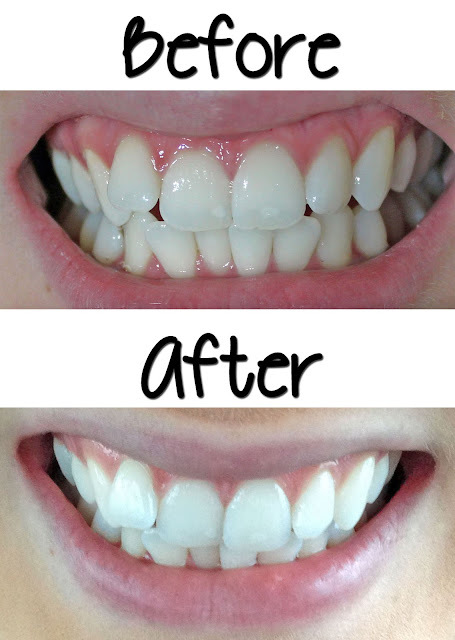 The Smile Bright Teeth Whitening Kit is an affordable way to professionally whiten your teeth at home. The LED light helps the peroxide work faster to whiten your teeth in just 30 minutes. I personally did not experience any sensitivity during or after treatments. It is also enamel safe, and will not hurt your gums. Additional syringes are available for refill for $19.00. Use the discount code kit24 to get the kit for only $25.00! It is originally $99.00.